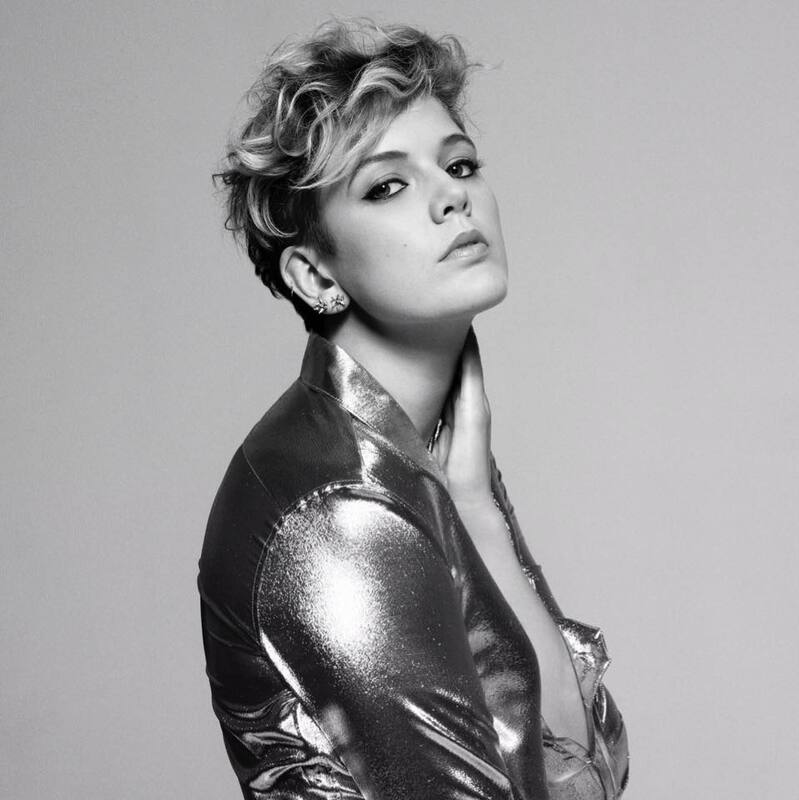 Just weeks after dropping her new single ‘Some Kinda Wonderful’, Australia’s own Betty Who drops its video. The track, in case you’re still unaware, is plucked from her recently announced sophomore album ‘The Valley’. It’s due to land at retailers four weeks from today, so ‘Some Kinda Wonderful’ has its work cut out raising interest in the LP before it drops. She’s off down to the laundromat (without any clothes to wash, seemingly), where she happens upon a hottie washing his. She’s eager to make an impression and it’s made abundantly clear that she’s got the hots for him. Sparkly outfits, a lighting change, some balloons and a spinning disco ball and we’re into the second set-up (albeit in the same room). But does she get the guy? Best you watch and see.